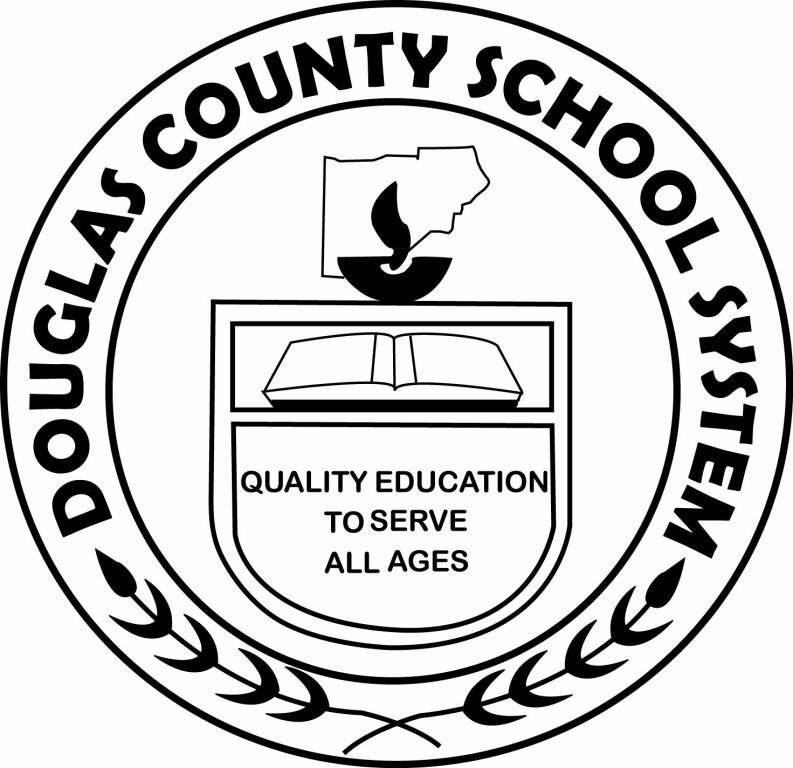 Did you know that Douglas County School System (DCSS) is one of five school systems in Georgia that is designated Asthma Friendly? An Asthma-Friendly School provides a safe and healthy environment that reduces asthma triggers and maximizes the health, quality of life, and educational outcomes of all children. Asthma is a chronic lung condition that inflames and narrows the airways, and it is one of the chronic diseases highlighted in Live Healthy Douglas’ Chronic Disease Management goal focus area. During a Douglas County school meeting in fall 2017, a parent of an asthmatic child inquired about the availability of epinephrine at school. At the time, the answer was no, but this prompted school officials to secure training for school nurses and health monitors to administer emergency asthma medications. Out of 181 school systems in Georgia, Douglas County School System is now among five that meet the Georgia Department of Public Health’s Asthma-Friendly designation requirements. This milestone shows DCSS’s strong commitment to enhancing the health of their students, and we are proud to call them our partner! Click here to read more about DCSS’s achievement. Live Healthy Douglas is a partnership of community organizations and individuals that contribute to the delivery of essential health services in Douglas County. Together, through a strategic process called Mobilizing Action Through Planning and Partnerships (MAPP), Live Healthy Douglas has assessed the current health status of the county and developed a Community Health Improvement Plan. This website provides an overview of that plan and suggests ways that you can get involved.